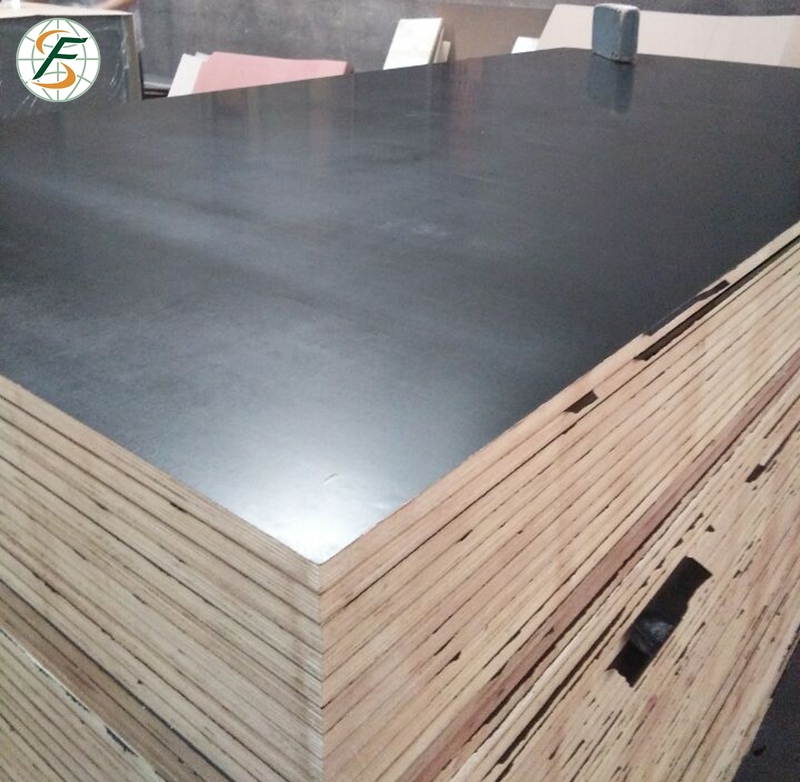 It is F17 Plywood sheet with a high-density overlay (HDO) of phenolic resin impregnated paper bonded onto it to give excellent off form finishes and multiple re-uses for the Concrete Building and Construction Industries. 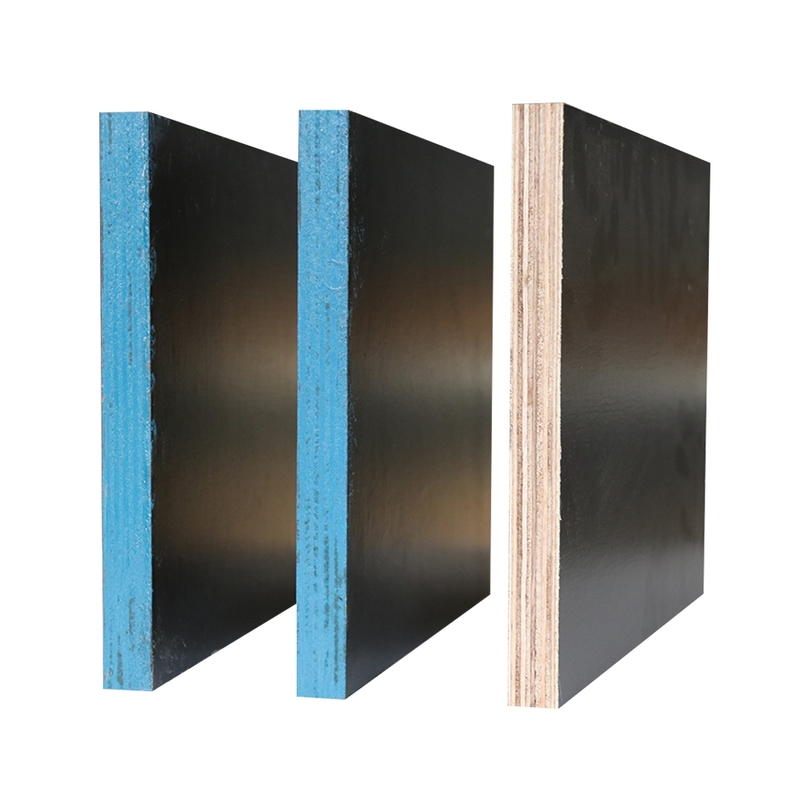 Looking for ideal Plywood F17mm 1200x1800 Manufacturer & supplier ? We have a wide selection at great prices to help you get creative. All the Plywood F17 Thick 1200x1800 are quality guaranteed. We are China Origin Factory of Plywood F17 Grade. If you have any question, please feel free to contact us.